‘Player Profiles’ continues with another 1st Men’s player. But unlike the last time, the focus is on a youngster – hot prospect Ben Galloway. 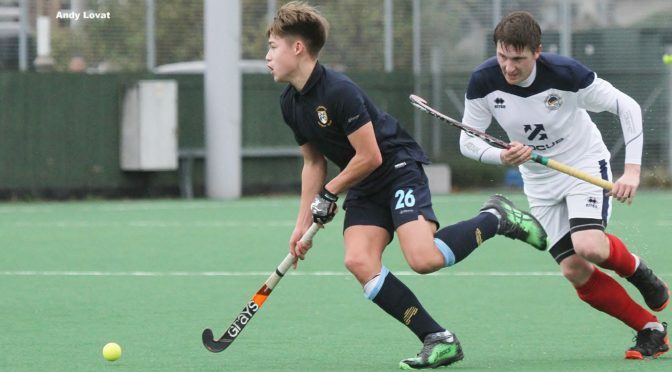 2018-19 proved to be Ben’s breakthrough season in the Men’s 1st XI, and Ally Walker caught up with him to talk about the season he had, as well as a number of other aspects in Ben’s day to day life. 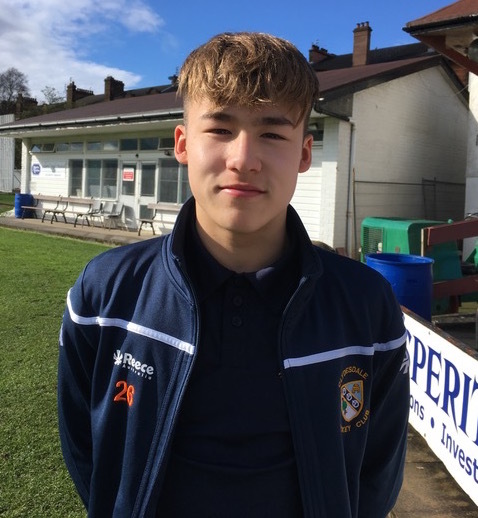 Just under two weeks ago, 15 year old Ben Galloway scored his first goal for the 1s against Watsonians at Peffermill Playing Fields – and it was no tap in! 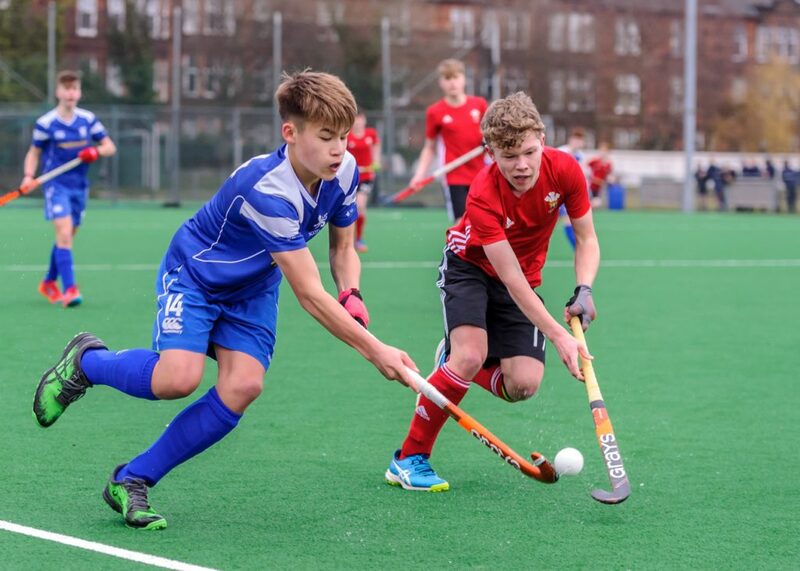 It’s an impressive hockey CV but Ben is also a Scottish swimming champion and has just picked up a clutch of team and individual medals in the 15s age group in the Scottish Nationals. To achieve that, he’s poolside at 5.15am three mornings a week with a further three evening sessions too. He’s let off one session a week so that he can go to hockey training. Unsurprisingly, his stamina is pretty sound! 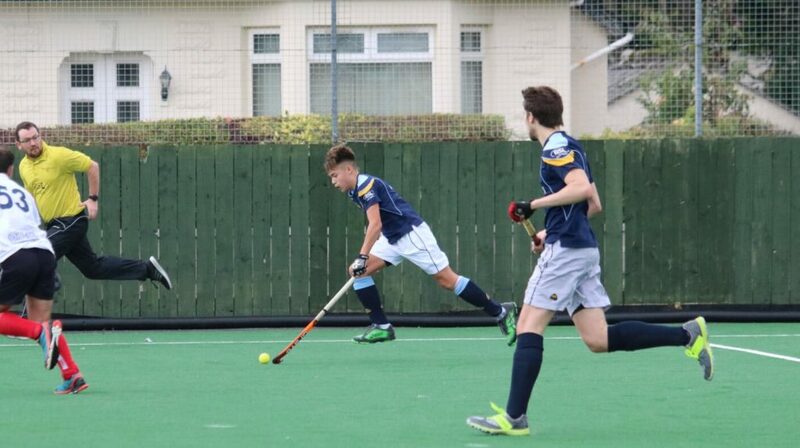 I felt exhausted just talking to him about his training in the pool and on the pitch – and there’s the small matter of National 5s coming up the track too. Ben clearly has the ability to manage both hockey and swimming at national level and finds the sports complement each other well. However, his final comment about hockey was insightful and I think expresses something that all ‘Dale players feel about the game.